The God Squad, led by Scot Lehrer. Normally meets the first and third Sunday of the month during church service. Their studies encompass the similarities of bible times and current day. A fast paced game the is like the childhood game 4 square, with the addition of 5 more squares, it moves the playing field from the ground to the skies. The result is a fun, fast paced, addicting game for groups. It's great indoors and out. 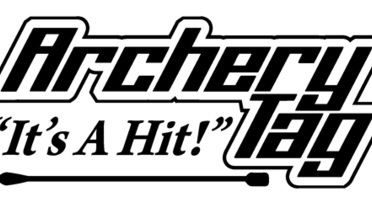 Archery Tag® is like dodge ball in which players try to knock out the other team using foam tipped arrows that are completely safe. Check back later to see how you can plan an event for your parties, youth groups, corporate team building events.